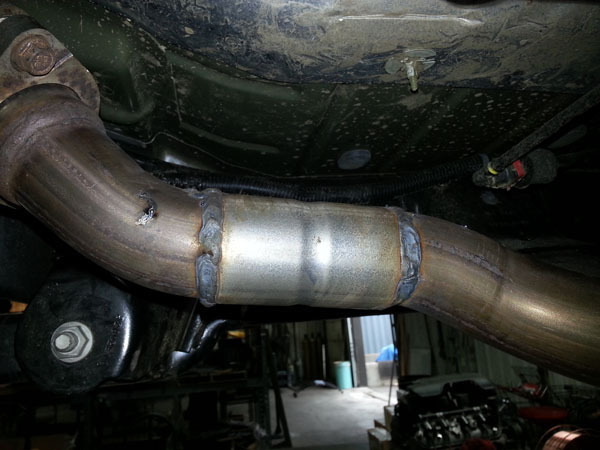 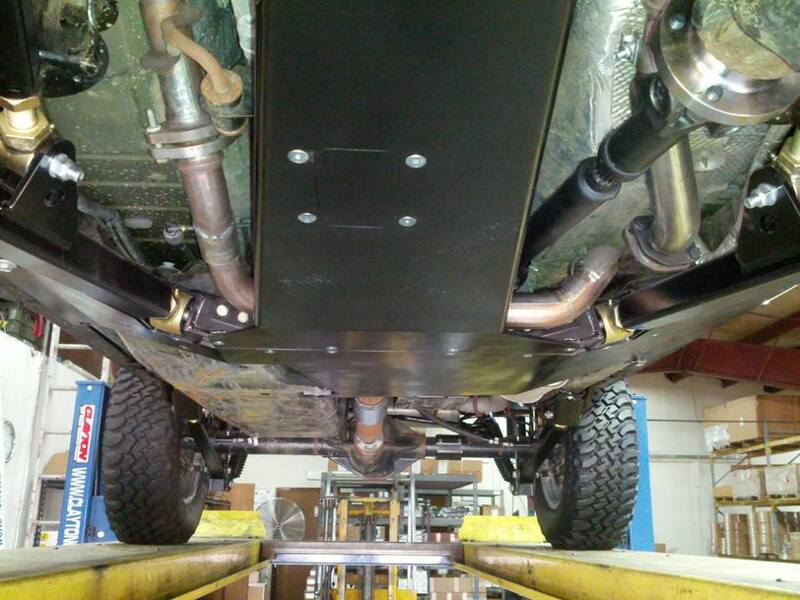 When installing our JK long arm system you will need to properly space the cross over pipe. 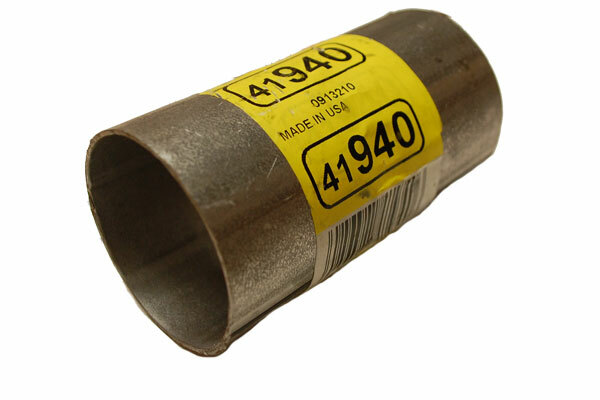 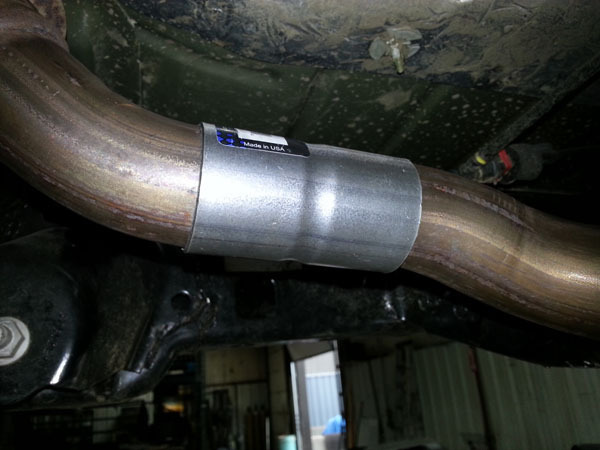 When installing the AFE loop delete kit on the driver side, this simple extension allows you to push the cross over pipe closer to the cross member. 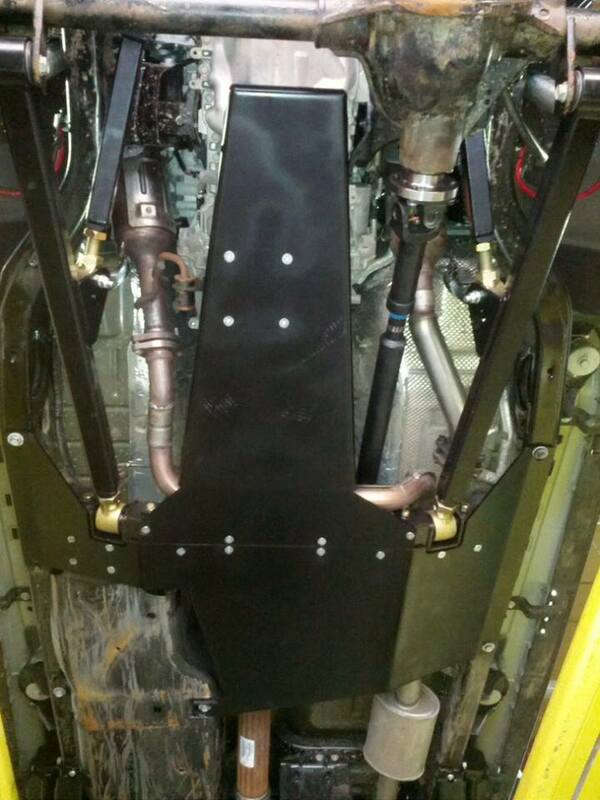 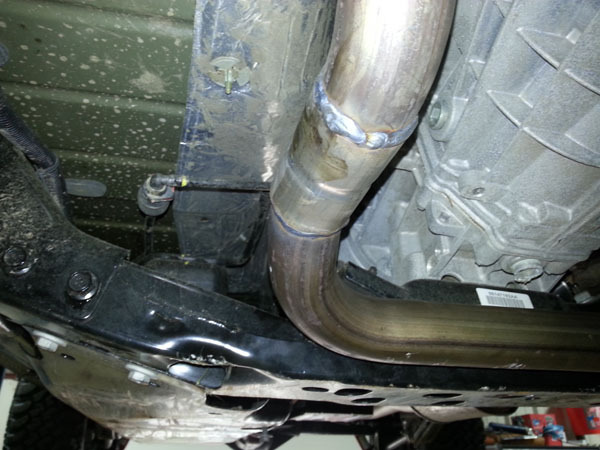 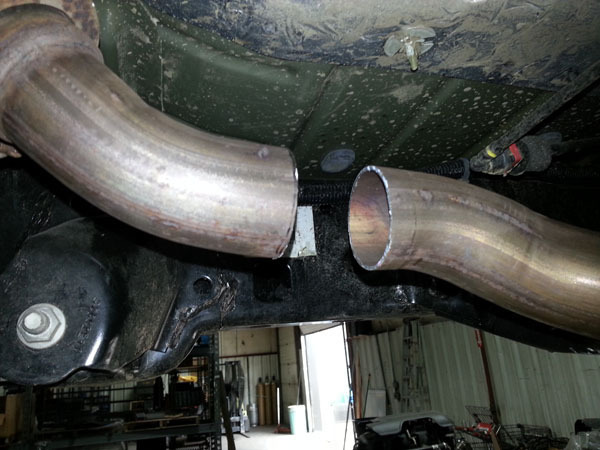 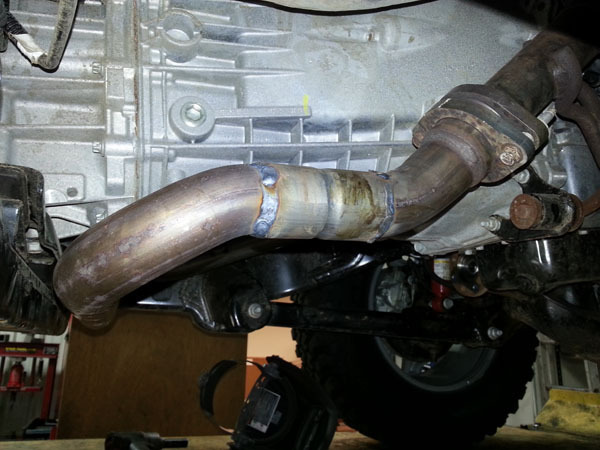 This provides the necessary space between the driveshaft and exhaust to flex your new JK long arm system.